Personal Bio: Joe Hamstra received hs B.A. from North Central College (Naperville, IL) in Mathematics/Education. Continued education and earned Master's degree in Educational Leadership from Nova Southeastern University in 1993. He is a member of McKinney Bible Church located in Fort Worth. He works with the high school youth group Sunday mornings. He has been married for 27 years to Jane Hamstra. They have three children. Taylor, the oldest, recently graduated from OU and will continue her education in PA school. Their middle child, Ellie Grace, studied art and played volleyball at Maryville College for two years. She is taking a year off on a year-long mission trip with World Race. Zack is a TCA graduate and will be attending college this year. Role at TCA: Coach Hamstra serves as the Athletic Director at TCA. 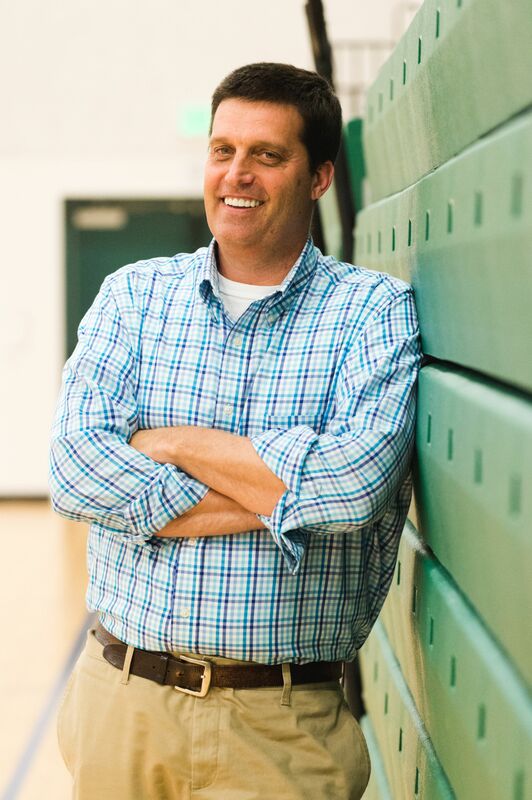 He oversees all athletic programs including Elementary sports through High School. He also serves as the head football coach, assistant track coach, and Core Group leader. Why is TCA a special place for you? What makes Trinity Christian special is its commitment to excellence and their pursuit of God's glory.